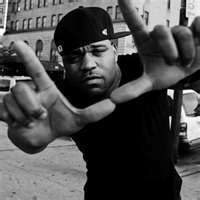 RAP ARTISTS COMPETE NATIONALLY FOR THE NUMBER ONE SPOT AND A CHANCE TO RECEIVE INTERNATIONAL EXPOSURE. Los Angeles, CA/Atlanta, GA, December, 2012 – S&H Public Relations, who has been hard at work since this past summer representing some of the best up-and-coming Hip Hop artists, has partnered with one of the nation’s premier urban entertainment website, Hip Hop Wired, to kick off the 2012 National MC Search. Judged by Rapper Big Pooh from Little Brother fame, underground heavyweight Torae, and film producer Kareem Fort from “Demos”, this online talent search, beginning January 9, 2012, will give aspiring rap artists across the nation an opportunity to compete for a chance to win exciting prizes including international publicity. • Conspiracy Worldwide Radio – Hip Hop’s most discussed weekly online radio show, broadcasting to millions across 180 countries. • MP3Waxx – The #1 MP3, Video and Radio Service for Major and Independent Artists. 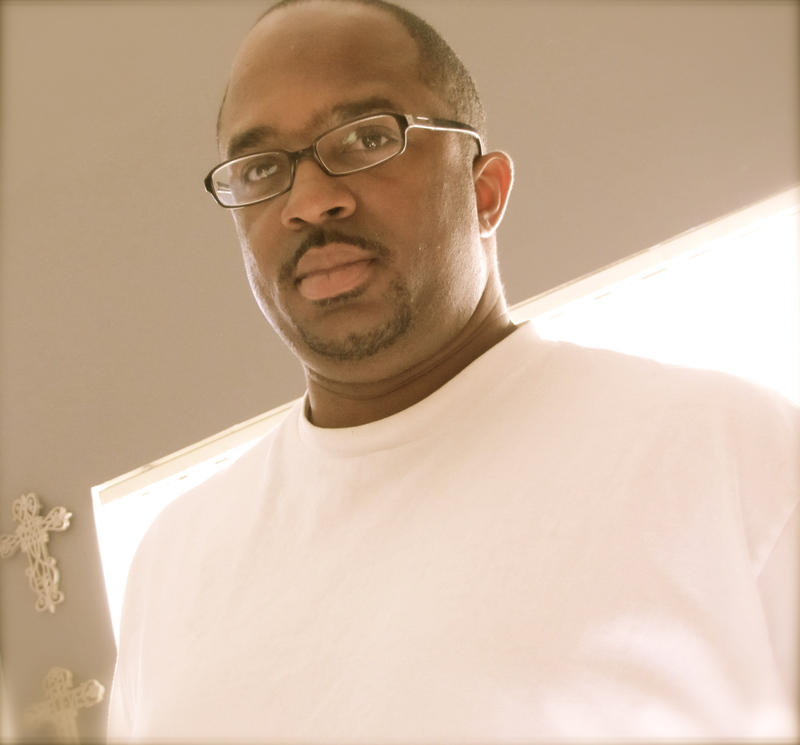 • KevinNottingham.com – The Underground Hip Hop Authority bridging the gap between the underground and mainstream. For rules and submission information about the 2012 National MC Search, visit HipHopWired.com or SNHPR.com and click on “Events”. You can also contact Sebastien Elkouby, co-founder of S&H Public Relations, at SNHPRF@gmail.com or 310-654-1681. 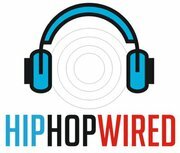 Hip-Hop Wired is the dominant cultural site on the web providing up to the minute music industry and entertainment news relating to Hip-Hop and R&B along with insightful political content to fuel the thinking masses. Streaming the latest tracks from the hottest MCs signed and unsigned, Hip-Hop Wired also hosts a video portal for the latest virals released by your favorite artists. We don’t follow the trend…We dictate it! Media Contact: Michael “Ice-Blue” Harris (MOGULDOM MEDIA GROUP/President – Operations Manager of Hip-Hop Wired) 678-691-1531 or HipHopWired@gmail.com.